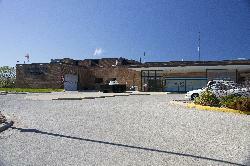 Photo of entrance to Collingwood General and Marine Hospital in Collingwood Ontario Canada. 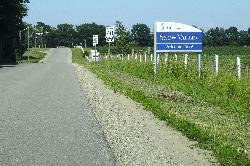 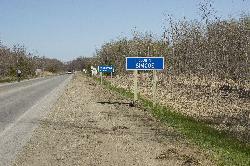 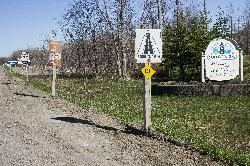 Sign of at entrance to Simcoe County travelling eastbound on Highway 26. 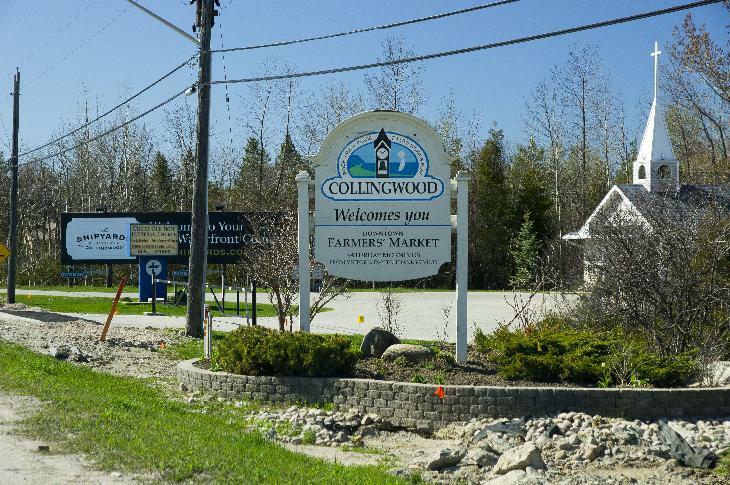 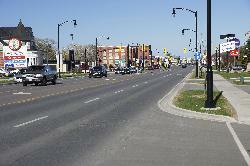 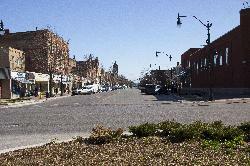 Collingwood population sign is in the background. 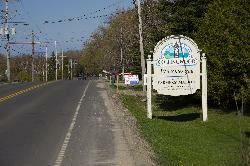 Collingwood population stating 17500 inhabitants.